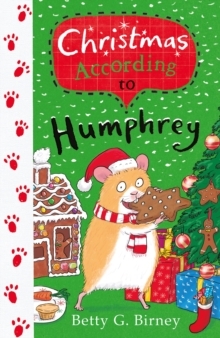 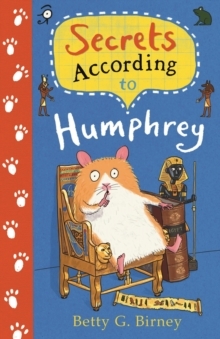 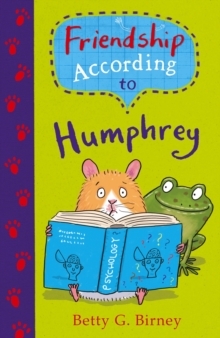 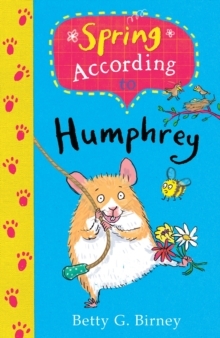 The next in the bestselling According to Humphrey series, Humphrey and his friends in Room 26 learn about ancient Egypt. 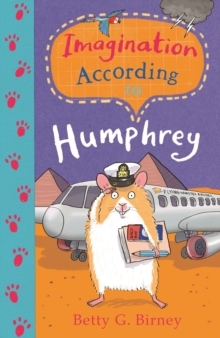 Mummies, pharaohs, pyramids and plenty of SHH-SHH-SHH secrets abound! 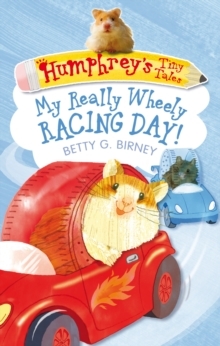 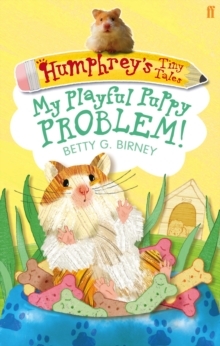 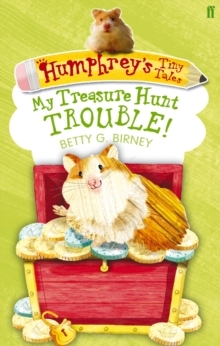 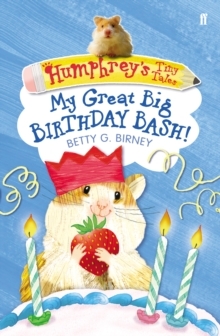 Will Humphrey be able to solve the mysteries of the pharaohs...?From award-winning author Betty G.